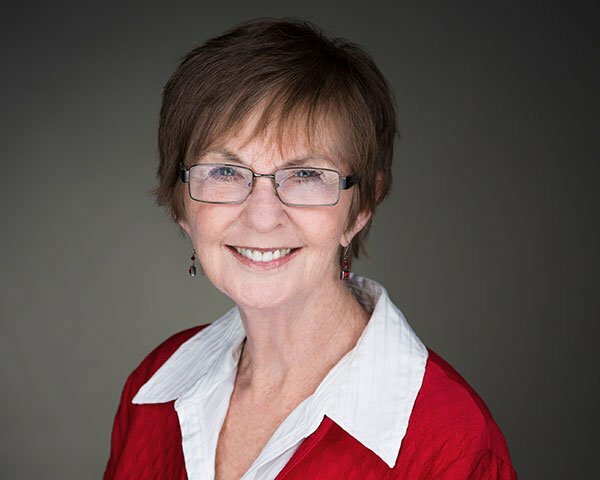 Pat has had a successful career in advertising with Coast Federal Savings and won several sales awards as Financial Advertising Director for The Herald Examiner, and KCET, a public television station. Pat decided to bring this experience to real estate sales in 2006. Her advertising experience brings a unique approach to real estate. Each client is given her full attention so that she understands their individual needs, budget and goals. Then she can begin putting together a marketing plan tailored for them. Pat works with sellers to prepare their homes before putting it on the market. This can make the difference in price and how long it stays on the market. Many times it isn’t the highest price that sellers end up accepting but rather how the offer is structured. Working with buyers in putting together an accepted offer is crucial in this competitive marketplace. Pat also received Yelp’s 2017 Award Recipient. Pat was raised in Anaheim, California and has travelled to over 20 countries. She volunteers for Assistance League of Santa Monica and domestic violence shelters. She loves animals, cars and living at the beach.